  Dot The Jewellers is a long established, bespoke jeweller specialising in innovative, hand crafted designs. Studio MIKMIK has worked with Dot to create a subtle, classic and elegant identity that befits the nature of the business. 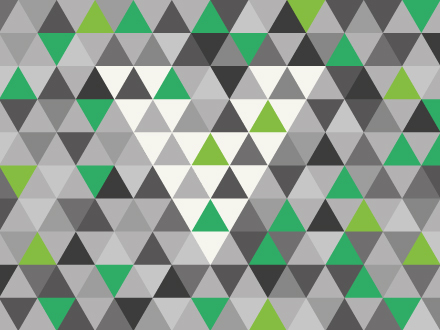 As an extension of the identity a logo family has been established to work with a suite of literature detailing the areas of business and to inform clients of the commissioning process.